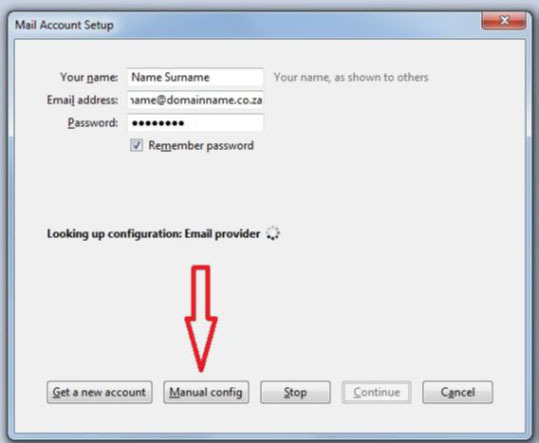 Follow the instructions below to setup your email address on Mozilla Thunderbird. Click on the “Skip this and use my existing email” button. 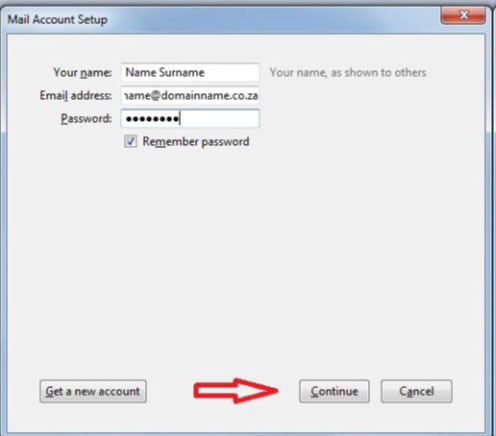 Once you have completed the fields, press the Continue button as indicated below. After you click on the “Manual Config” button, the screen below will be displayed. Thereafter press the “Re-test” button. 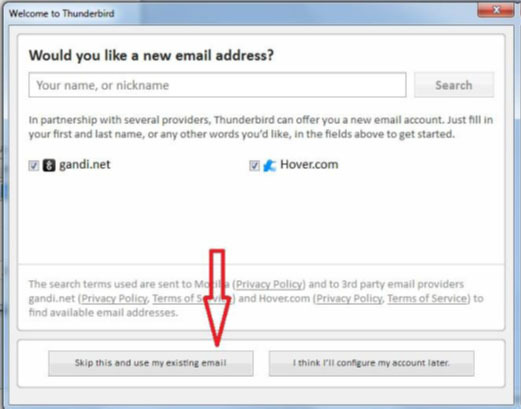 Thunderbird will then verify all the settings that you’ve just entered. Once this has been done, click on the button “Done”. 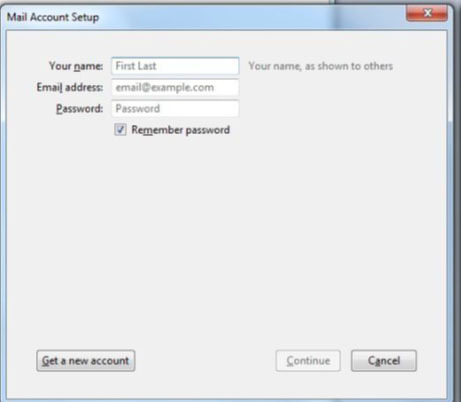 Your email account is now setup.